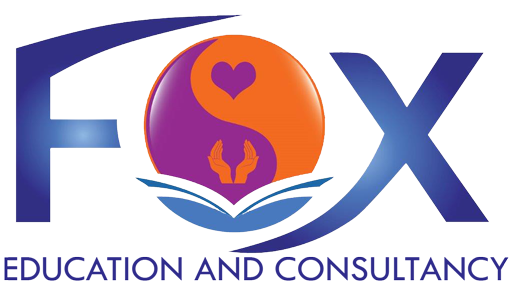 FOX Education and Consultancy is a locally owned NT based private Registered Training Organisation (RTO 40674) that fully understands the service environment and training requirements of health workers and health care providers in regional and remote settings. We are committed to ensuring you achieve a satisfactory completion with us. People completing the Certificate II in Community Services can look for employment in healthcare environments such as hospitals, aged care facilities, rehabilitation centres and hospices. This qualification is an entry level into health and community services. This course can also lead directly into the Certificate in HACC, Aged Care, Disability or Health Services Assistance. This course is an introduction to the industry and therefore participants of this course are recommended to (if possible) to undertake four (4) weeks full time unpaid placement hours. This will be arranged by your Course Coordinator with a local Industry provider. A current police check and ochre card indicating your suitability to work in this industry is necessary to permit placement and/or on-the-job training and assessment to be conducted. Training and assessments are conducted in English. The training will be delivered face to face three hours per week. In remote communities these hours will be increased up to 12 hours for each months visit of training and assessment. The Unit Delivery and Assessment Plan indicating the type and frequency of assessment, performance criteria and academic guides, will be provided at start of term. No prerequisite applies to this Course. A non-refundable deposit of $150 is to be paid on enrolment into the course. Students will then be required to agree to a formal payment schedule for the duration of the course. FOX Education offers a pay as go service. No fees in advance are accepted. Fees are payable through direct bank deposits or at our Offices. Should the NT or Commonwealth Government or industry bodies make Scholarships available, we will assist you to apply. To assist you in making an informed decision on your course, you will find additional information in the FOX Education and Consultancy Student Handbook, on our website at www.foxedu.com.au, or by browsing www.training.gov.au and entering the course code: CHC20112.